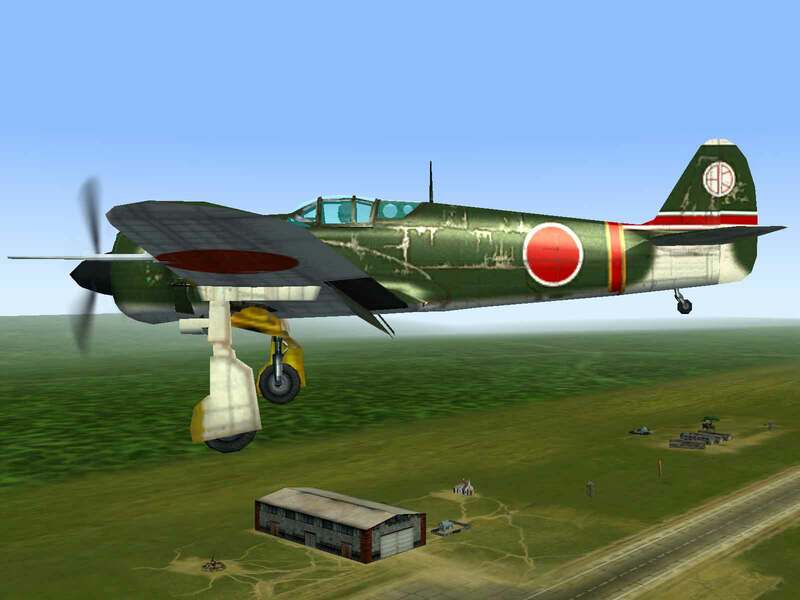 The Kawasaki Ki-100 was a fighter aircraft used by the Imperial Japanese Army in World War II. 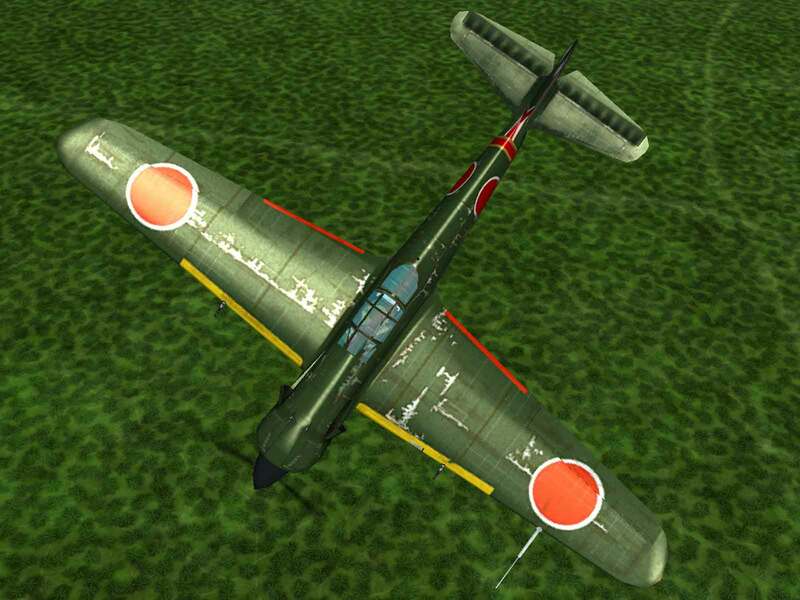 The Japanese Army designation was “Type 5 Fighter” (五式戦闘機: Go-shiki sentouki or abbreviated as Goshikisen). No new Allied code name was assigned to this type; 275 Ki-100 airframes were built as Ki-61’s before being modified to accept a radial engine in place of the original inline engine. Guns – The non-converging Ho-5s in the cowl are very accurate up to maximum range and combined with the 12.7mm guns in the wings give the Tony II a good anti-air capability. Performance – By the time it reached front-line service, it was totally outclassed by Allied fighters at all altitudes. Army units to be equipped with this model included the following Sentai: 5th, 17th, 18th, 20th, 59th, 111th, 112th, 200th and 244th and the 81st Independent Fighter Company. Along with the previously named Army air units, pilots were trained through the Akeno and Hitachi (Mito) Army Flying Schools. Many of the Akeno and Hitachi instructors, who were often seconded from operational units, flew combat missions (this deployment was a notable spreading out of the very few fighters that were operational, but many of these wings were only partially re-equipped). 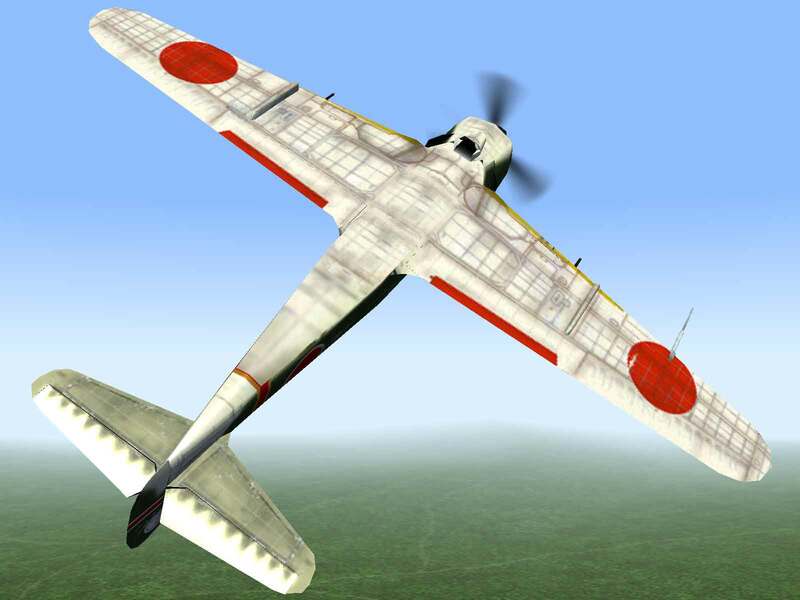 The Ki-100 made its combat debut on the night of 9 March 1945 and suffered its first loss on 7 April 1945, when a Ki-100 flown by Master Sergeant Yasuo Hiema of the 18th Sentai was shot down by a B-29 after “attacking the formation again and again”. 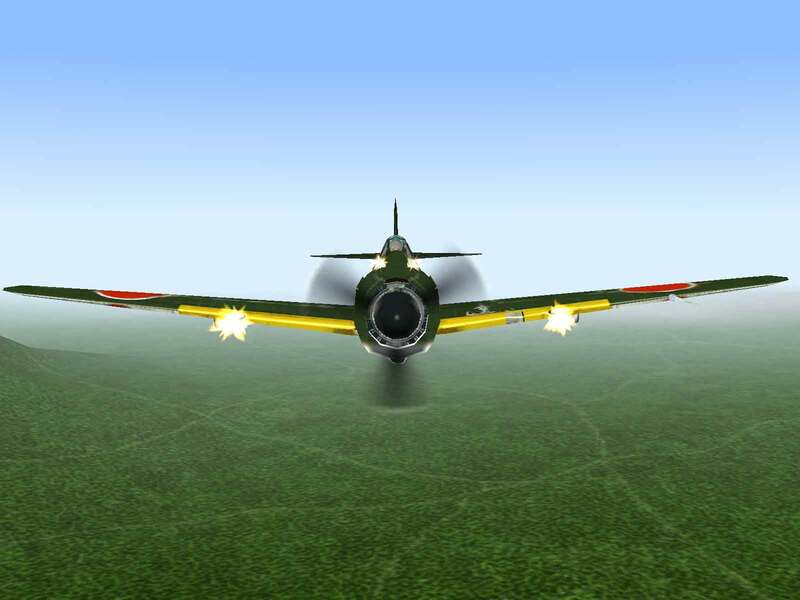 [N 1] Allied aircrews soon realised that they were facing a formidable new fighter Although far fewer Ki-100s were available than the Ki-84s, it was considered one of the most important fighters in the inventory. However, during interception of the high-flying B-29s (the B-29 raids soon became low-level missions) the new Japanese fighters struggled as the Ha-112-II engine’s performance decreased at high altitudes. The most effective way to attack the Superfortress was by making very dangerous head-on attacks, with the fighter hanging its approach path as it neared the bomber. A failure while attempting this was deadly, because of the concentration of defensive fire from the bombers. In this type of combat, the Navy’s Mitsubishi J2M Raiden was superior. Stepaniets, A.; ‘Yak’ Fighters of WWII Period; Mashinostroenie Publishing, Moscow; 1992. Stapfer, Hans-Heiri; Yak Fighters In Action; Squadron/Signal Publications, Carrollton, TX; 1986. Gordon, Yefim and Khazanov, Dmitri; Soviet Combat Aircraft of the Second World War Volume One: Single-Engine Fighters; Midland Publishing Limited, Leicester, England; 1998.